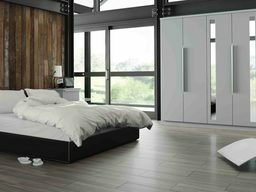 Bedrooms NI.com supplies and fits fitted bedroom furniture throughout Northern Ireland. Bedrooms NI are based in Banbridge, Co Down and Omagh Co Tyrone. 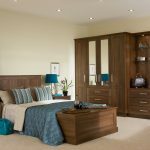 www.bedroomsNI.com boasts a fantastic range of colours and designs, whether you are after a complete bespoke fitted bedroom or a unique wall unit get in touch. Our fitted bedrooms will blend into your house as the designs are as diverse as you are and will match your personality. 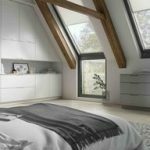 We manufacture all our fitted bedrooms and units so you get exactly what you are after at a price that will surprise you. We offer a unique product at a price that is simply fantastic, as we don’t operate a costly showroom we pass the huge savings on to you the customer. In other words you get a very high spec bedroom at the price of a standard fitted bedroom. No more cardboard backs or the bottom falling out of your drawers. 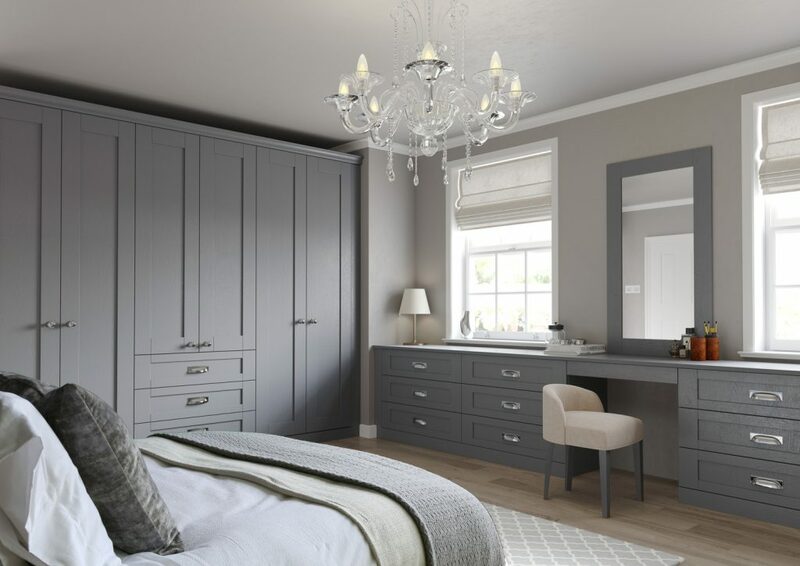 Bedrooms Northern Ireland will only use premium fixtures and fittings on your new fitted bespoke bedroom. So whether you are in Belfast or Dungannon, Carrickfergus or Coleraine www.bedroomsNI.com will supply and fit your new high spec bedroom. Don’t buy your new fitted bedroom without talking to us. If you already have a bedroom plan send it to us at info@bedroomsni.com and you will see how much you will save. If you don’t have a bedroom plan don’t worry we can design one, so get in touch as no one will beat us on a like for like basis..
Bedrooms NI is proud to support our sister company Kitchens NI. Kitchens-ni.com supplies and fits fitted kitchen furniture throughout Northern Ireland.